How Long Will Alimony Last? 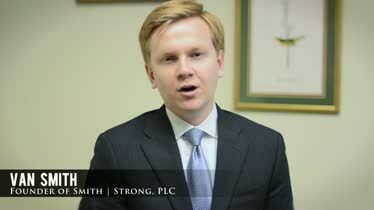 Attorney Van Smith discusses in general terms how long spousal support typically lasts in Virginia. 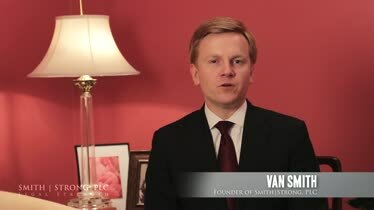 Divorce in 3 Meetings Attorney Van Smith discusses his firm's process for settling your divorce case in 3 meetings or less. Call 804-325-1245 or 757-941-4298 for help. 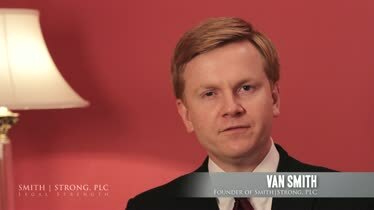 Use Court Dates to Drive Settlement Attorney Van Smith explains how setting a court date can actually speed up settlement in many divorce cases. 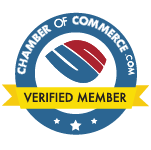 Call 804-325-1245 for assistance. Child Support Child Support Video. ?What is alimony, and how is it determined in Virginia? ?Can I request to stay on my husband's employer-sponsored health insurance plan as part of our spousal support agreement? Ending a marriage can be sad for some people, but it can also be a bit scary when you’re not sure how you’re going to get by financially. Many spouses have been living in a certain situation for so long, that changing the way money is handled can be tricky and confusing. Luckily, when divorce is on the table, judges try to make sure that both spouses will be able to live in the same relative comfort that they did when they were married. The basic concept is this: in many families, one spouse has the primary role of earning money for the household. The other spouse has offered non-monetary contributions, such as maintaining the household and raising children. Often this spouse will have sacrificed career or education plans, too. 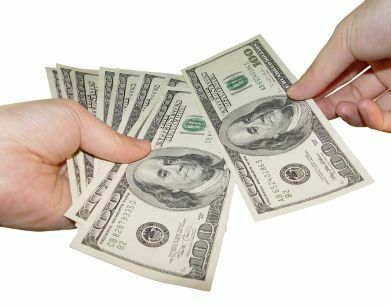 As part of a separation or divorce judgment, the wage-earner spouse may be ordered to give money on a regular basis to the other spouse; this is called spousal support or (after the divorce is final) alimony or maintenance. 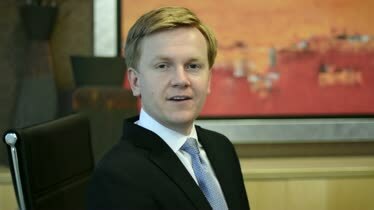 In contrast to child support, there is not generally a definite end date for spousal support. It’s really up to the court, but couples that have been married for 20 years or more will usually have permanent spousal support—although the word “permanent” is used loosely, because the support obligation ends when one of the spouses dies. If you were married between 5 and 20 years, the judge will often say a spouse is entitled to receive support for half the length of the marriage. So, if a couple was married for 10 years, one of the spouses could receive support for five years. Marriages that lasted less than five years will often not be granted spousal support at all, unless there is a specific circumstance that warrants it for a short amount of time. The courts just really want to see you and your spouse end up in situations that allow you both to begin new lives as single people. 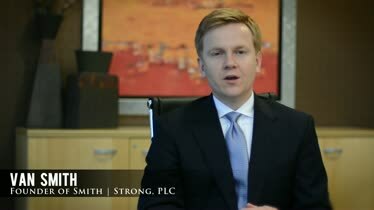 Whether you’re just looking for legal assistance with Virginia spousal support, or you would like a lawyer to see you through your entire divorce, Smith Strong, PLC is ready to help. With offices in both Richmond and Williamsburg, we have helped countless individuals find comfort and peace after their divorce. 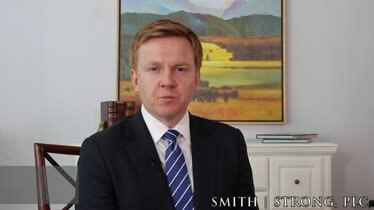 If you are seeking spousal support in Virginia, contact Smith Strong, PLC today at 804-325-1245 to schedule a SmartStart Comprehensive Case Preparation Meeting and to receive a copy of lead attorney Van Smith’s new book from the Legal Strength Series, The Ultimate Guide to Divorce and Custody in Virginia: Quickly Get Back to Fully Living Your Life. 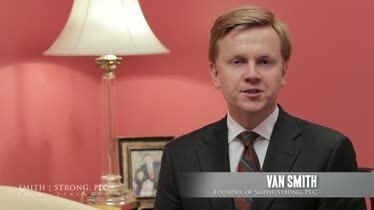 In this book, Van Smith provides expert advice on spousal support and divorce issues to keep in mind as you prepare your case for courts from Charlottesville to Richmond to Williamsburg, Virginia.